Along with iOS 7.1.2 and OS X 10.9.4, Apple also rolled out Apple TV 6.1.2 on Monday. The update for Apple's set top streaming entertainment box includes several security-related fixes for second generation and newer models. The 6.1.2 update addressed issues where attackers could use maliciously crafted apps to cause buffer and integer overflows and execute arbitrary code with system privileges, fixed an issue with DTLS and TLS connections, and stopped an issue where maliciously crafted websites could cause crashes or allow attackers to run their own code. The update also addressed an issue where iTunes Store transactions could be completed without requiring a valid account password. 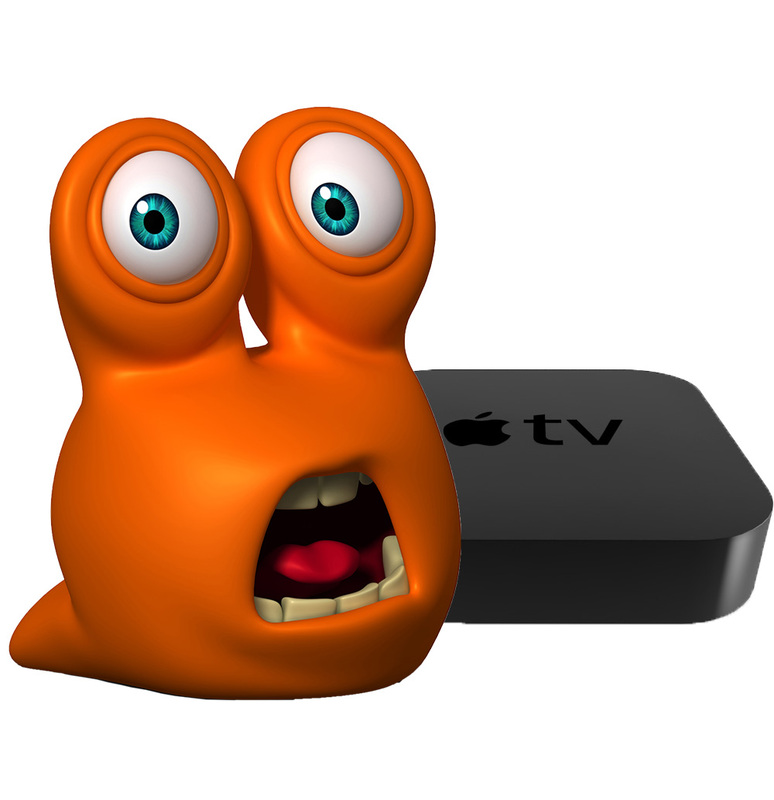 Be sure to leave your Apple TV plugged in and on during the update process to avoid any problems. Apple TV Update 6.1.2 is free for all second and third generation Apple TV owners.